Looking for a stunning glass balustrade with uninterrupted views either from your home or office? Impala glass Industries is here to help you achieve your vision. Peace is important for well being. House and office interiors play a huge role in maintaining peace of mind at home and workplace. Regular renovations and improvement can make the place worth living. Over the years glass has become the choice of today's designers, along with giving an elegant and contemporary look it brightens up and adds space to the place. Glass paired up with the right accessories from Staircase pillars to Railings and Balcony Clamps creates a flawless look. Glass Balustrade is the trendiest choice nowadays in most of the houses and workplaces. With the stainless system or chrome polish you can enjoy the perks of a great views of your surroundings. 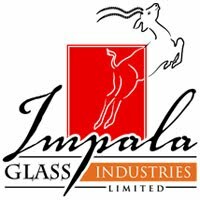 Impala Glass Industries Limited the leading glass processing industry in East Africa expertises in the area. Impala Glass Industries Limited are glass processors based in Nairobi Kenya who offer an extended design service for balustrades depending on your interiors. Glass balustrades are flexible and can be attached anywhere in any space to give it a stunning and fresh look. The staircases with glass balustrades look fabulous in both interiors and exteriors and will give your stairs a floating feeling. To add in safety attach railing on each side. Glass balustrades can be used as barriers in the balcony. It makes your balcony look larger, and give an uninterrupted view. Another ideal place can be the fence of your pool area. 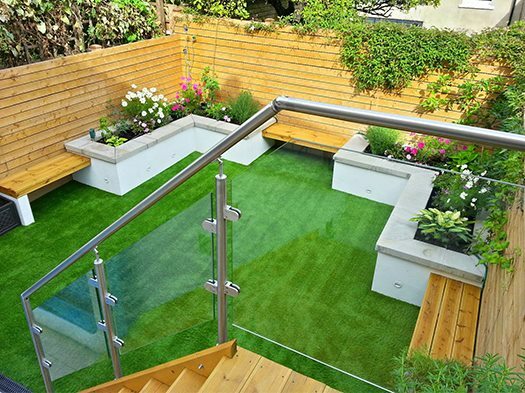 Replace old fence with glass balustrades or add in a new one. This would enhance the beauty of your pool area and you could enjoy the sparkling sight of clear water from home or while sitting in garden on a beautiful sunny day. Impala Glass Industries, who not only have their business in Africa but have been crossed boards to cover the COMESA regions is the leading the industry with the most recent innovations in Glass. The stylish glass balustrades are customised and made to suite your space. They can be Installed for commercial uses or domestic areas including garden, pool areas or entertaining area, near the beaches, forests or mountain areas, glass balustrades give an uninterrupted view of the place especially to the nature lovers. With the advent of digital printing on glass balustrade imagination is only limitation. Impala Glass Industries has limitless options of designs and patterns to choose from. Whatever customer prefers can now be printed on balustrades. The digital printing is highly durable, chemical and scratch resistant and can even prevent from UV rays. It can be installed anywhere inside, outside, in your garden, at pubs, restaurants, forest or picnic spots. Make your choice!